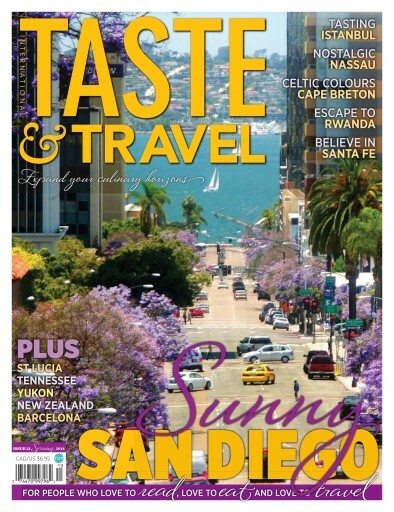 In this issue, T&T discovers the magic of Rwanda’s tropical rainforest, eat deep-fried pickles in a Smoky Mountain getaway and get nostalgic in Nassau. 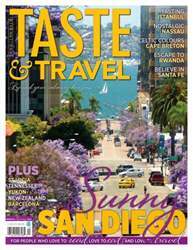 We then sample suds in San Diego, chat with chef David Sterling and scoot up to the Yukon to dine under the midnight sun. We explore the Celtic colours of Cape Breton, visit Santa Fe and cap it off with a little Turkish delight. Spring has finally come and T&T is ready!